Vive Kananda, the Hindu monk, will return to Detroit tonight from Chicago, and will be the guest either of Mrs. John J. Bagley or Hon. T. W. Palmer. 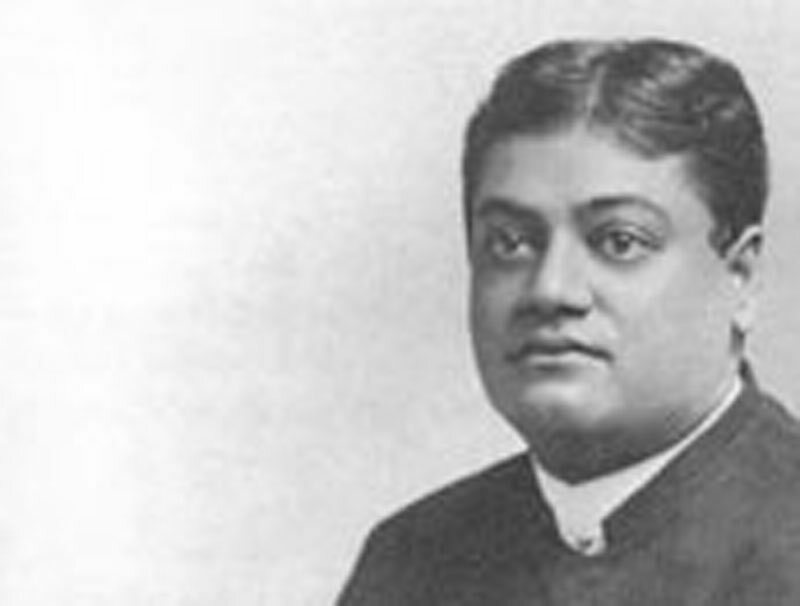 Next Sunday evening Kananda will lecture at the Detroit opera house on "Christian Missions in India," his subject suggested by the convention of student volunteers held here last week.